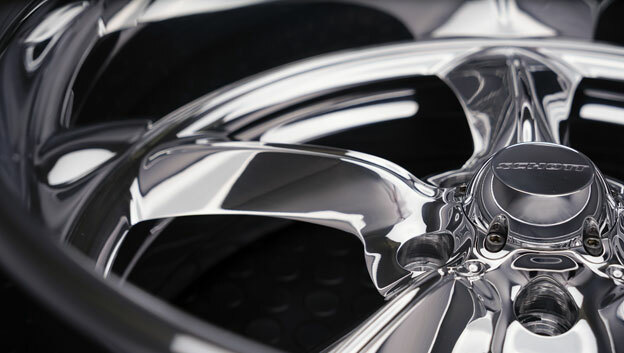 Here's super close up of the Challenger design finished like jewelry with our full show polish! Also, notice how the center cap and wheel are machined to contour and match up perfectly when together. 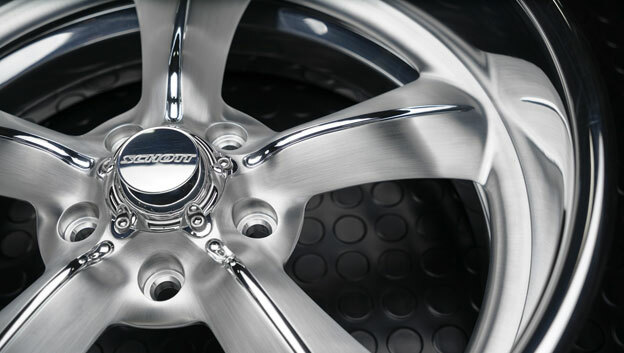 Custom Wheels that are timeless! The awesome and laborious hand brush and polish finish applied to the CHALLENGER design for an ultra high-end look! The kicker... It's coated with ceramic clear to lock in the freshness! 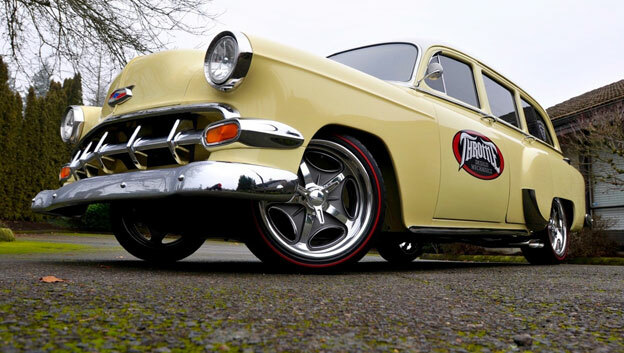 Custom Wheels on Dave's '54 Chevy wagon! This '54 Chevy wagon was something Dave Adamson couldn't pass up when he came across it for sale. Now he's put some personal touches on it and ready to let the good times roll! Sweet 1971 Z28 Camaro at the Grand National Roadster Show! This years Grand National Roadster Show brings out the finest Hot Rods together, even if they're not Roadsters. 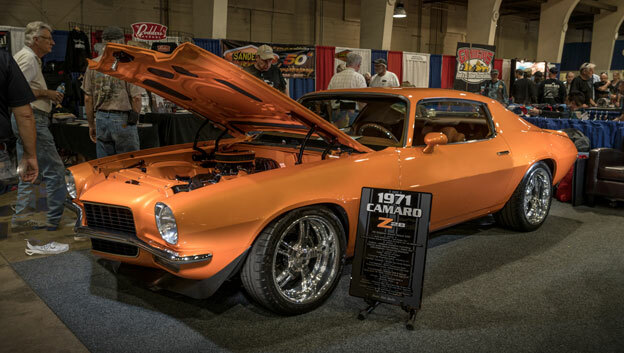 This '71 Z28 Camaro owned by Steve Aguilar being shown by Stones Metal Shop had just recently completed it with 18x8 & 18x10 Mod 5 Cover-Loc wheels. 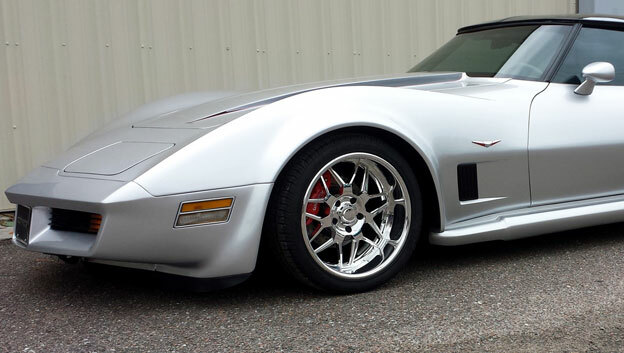 NEW S7 wheels design shown here on Keith Eadie's recently completed wide body '81 Corvette project. Rolling deep with 18x9 & 18x11's!